Fiolee! 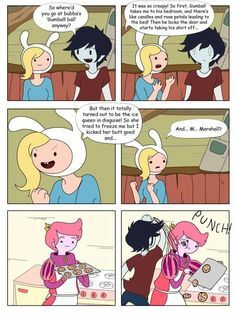 I kinda feel bad for prince Gumball. lol.. Comics. Wallpaper and background images in the Fiolee (Fionna et Marshal Lee) club tagged: photo.